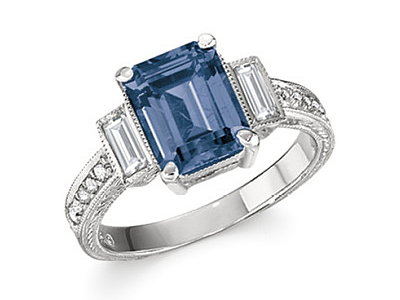 We maintain an excellent selection of fine, hand-crafted, classic gold jewelry. 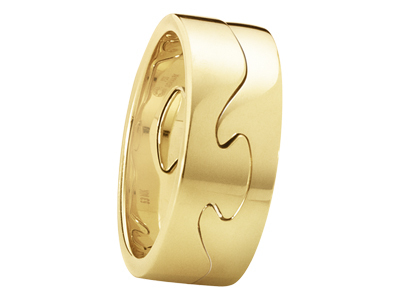 Greenstone’s can assist in selecting the perfect piece of gold jewelry for you, or a special gift. 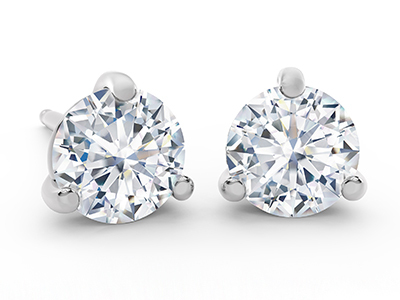 Our Sterling Silver jewelry collection features a wide range of designs and price ranges. 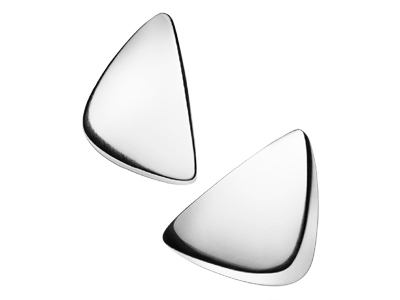 From classic to contemporary, Greenstone’s is the exclusive source in this area for the Georg Jensen Silver jewelry collection. Beautiful Gemstones from around the world, in all the colors of the rainbow. From loose stones to designed statement pieces, Greenstone’s colorful collection of precious stones can add some sparkle to your current collection. Greenstone’s has, for three generations, provided the finest diamond selections to our customers, along with the design and consultation required to create the ideal piece of jewelry. We carry a wide range of pieces including the Forevermark A-link, Rahaminov, Jade Trau, and Natalie K.
Fine pearls have been a Greenstone’s specialty for decades. 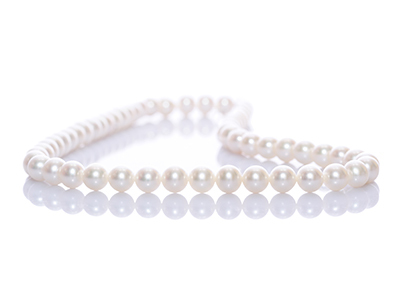 Please visit us to see our wide selection of pearl strands, necklaces, bracelets, earrings, and custom designs.